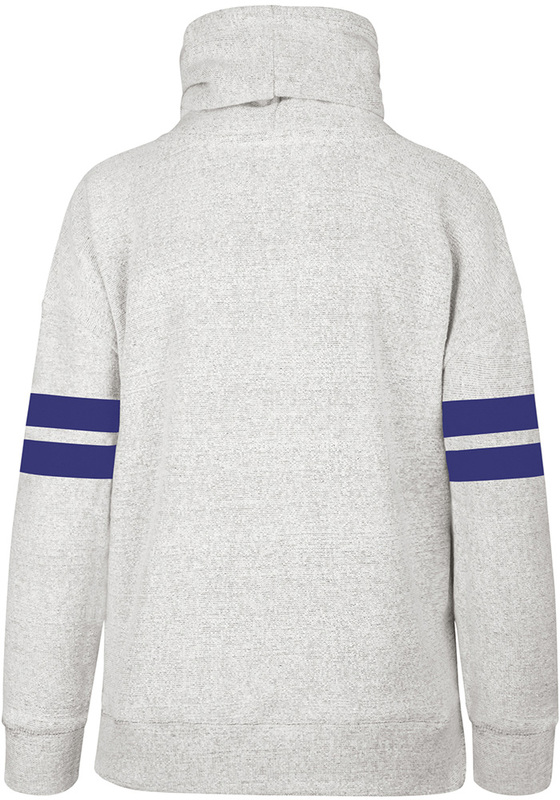 Make your way to the big game in this Kansas City RoyalsWomens Grey Offsides Funnelneck Crew Sweatshirt! This Royals Long Sleeve Sweatshirt features a vibrant screenprint team graphic on center chest. 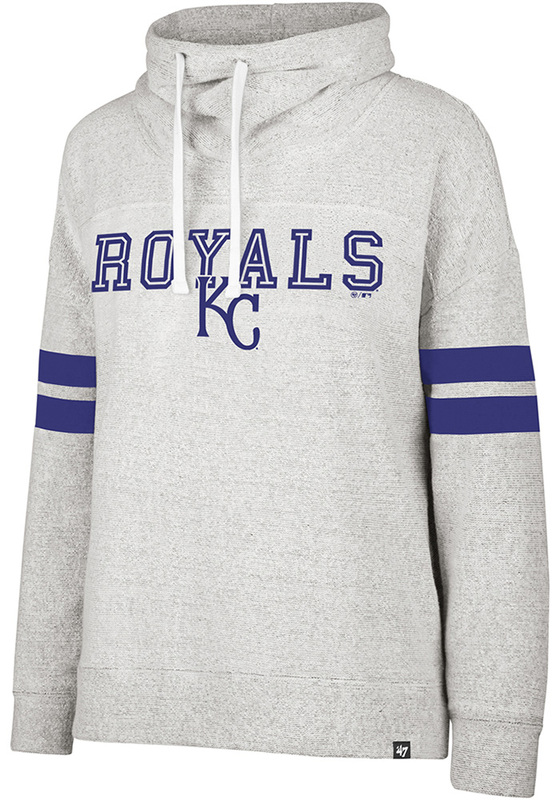 Stay warm and comfortable with this Womens KC Royals Royals Crew Sweatshirt.